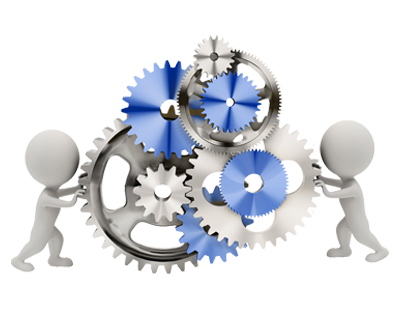 We have a very good understanding on what businesses need and their business processes. We support many customers in many marketplaces from warehousing, manufacturing, retail, training and more. We pride ourselves in our results and we’re sure we can tailor support to fit in with your requirements. The act or process of making a machine, a service, etc., ready to be used in a certain place. If you’re looking to setup in a new build or to relocate, we can provide everything required for a no hassle move. We provide installation and configuration services such as Cat-5 and fibre structured cabling, CCTV and comms and server room refits. 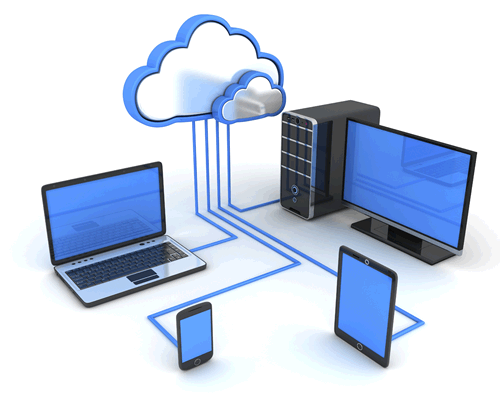 From Server to Xbox, telephone to scanning solutions, home to offices and warehousing, we can efficiently install almost all hardware anywhere you like. Information technology management (IT management) is the process whereby all resources related to information technology are managed according to an organization’s priorities and needs. 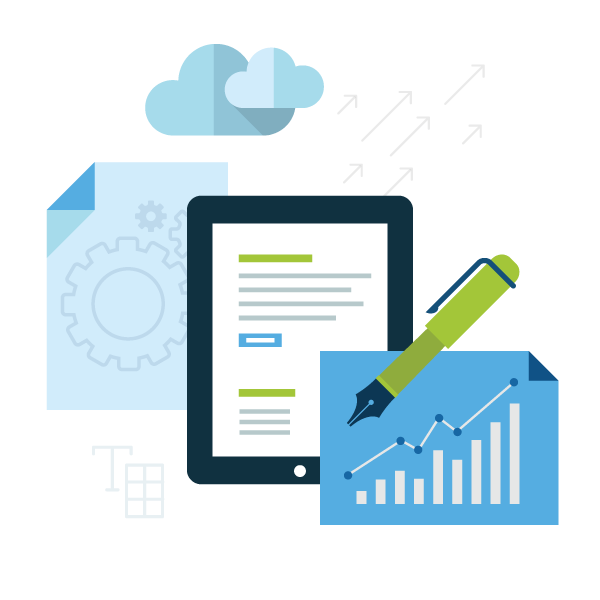 From small businesses to large businesses, many companies suffer paying too much in their IT budget. Wether it is consultancy or simply hardware procurement, we can help. We at Lucid understand your pain and frequently help minimise IT costs by providing friendly straight forward decent pricing from a vast range of distribution and Broker channels. We understand the market place and can advise on most products and ranges as well as ensuring systems and companies make the right decisions for the right reasons. 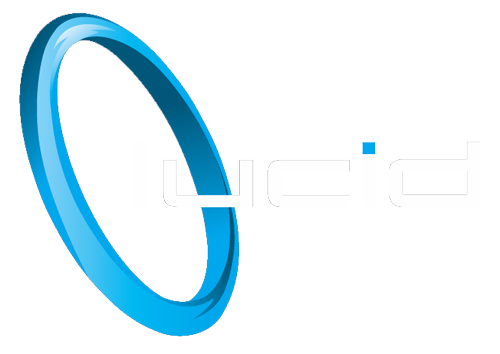 At Lucid we are all about Service and we offer many cloud services such as Website hosting, domain name management, Office 365 and full Azure services. 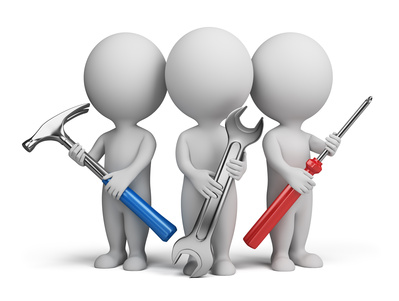 We provide the full range of IT Support, from full time on site IT Management to simple virus removal. We have customers who will be happy to talk to you and answer any questions you may have relating to Software or solutions provided by Lucid.